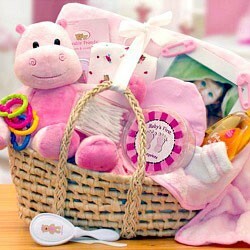 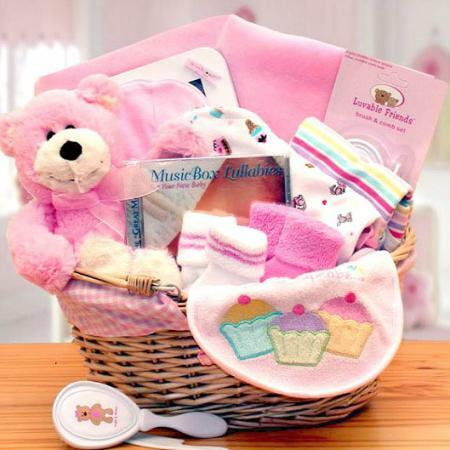 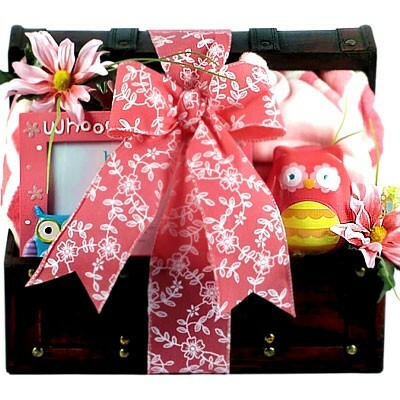 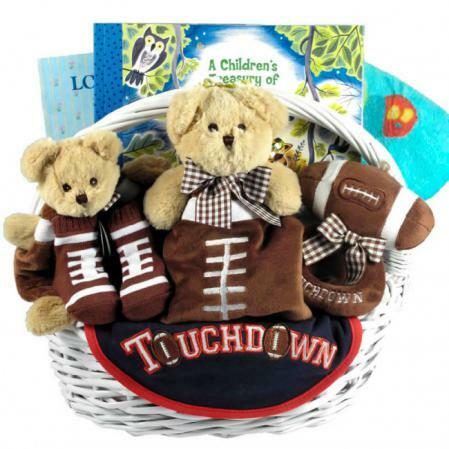 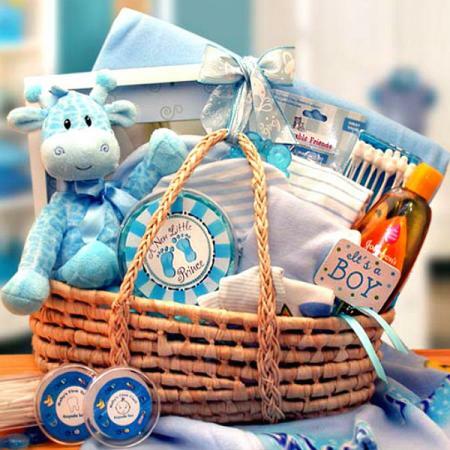 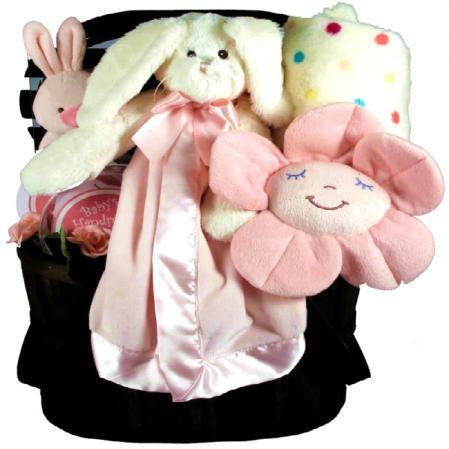 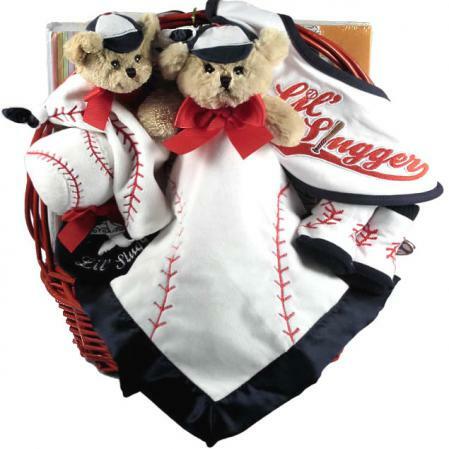 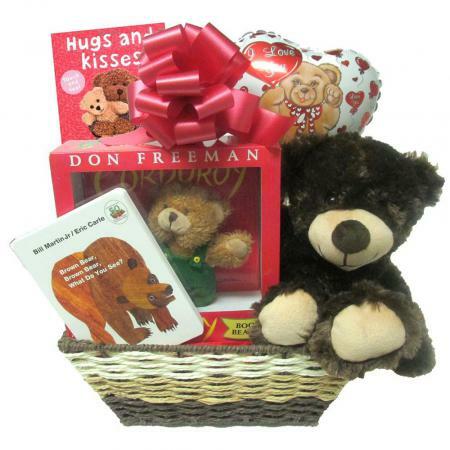 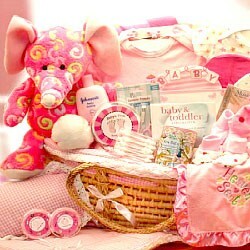 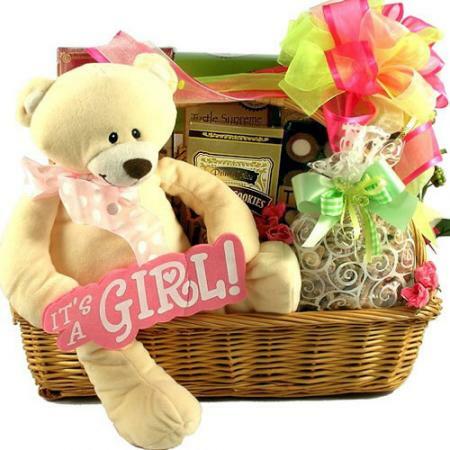 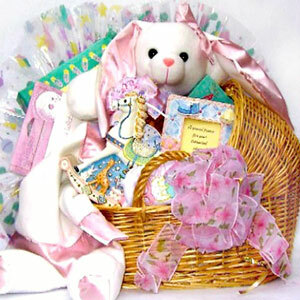 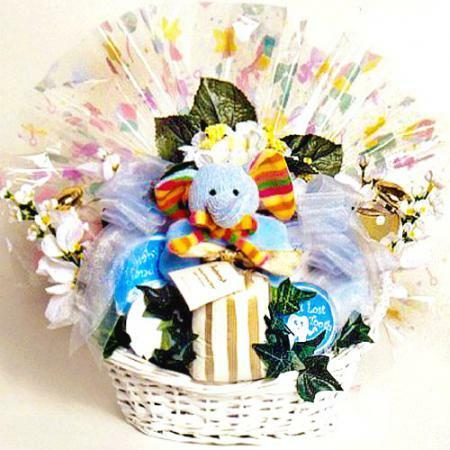 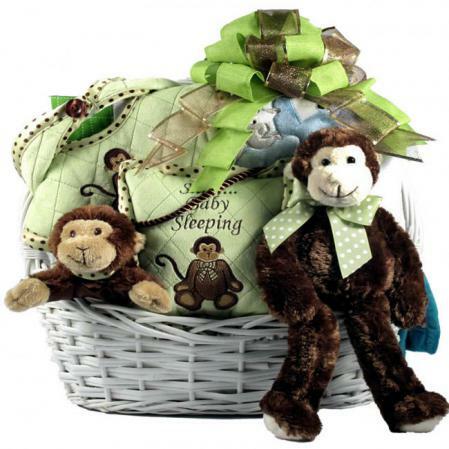 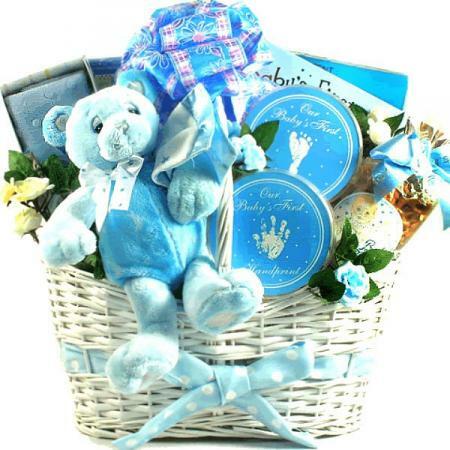 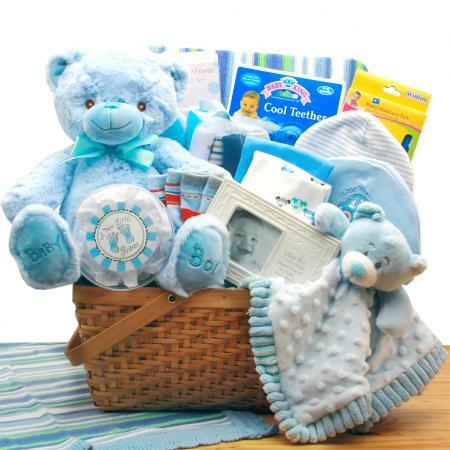 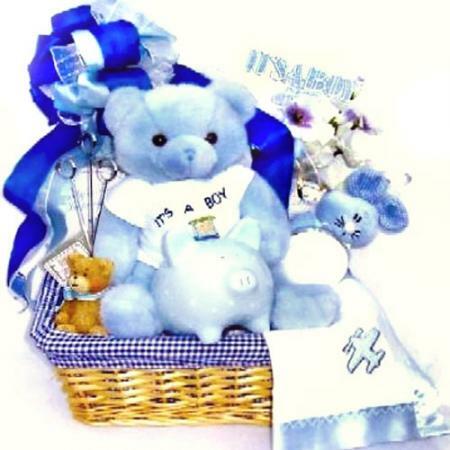 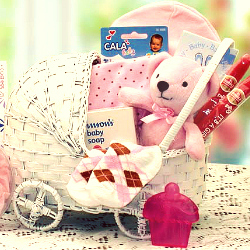 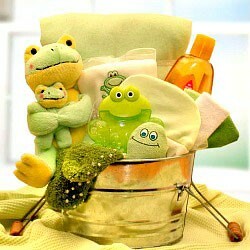 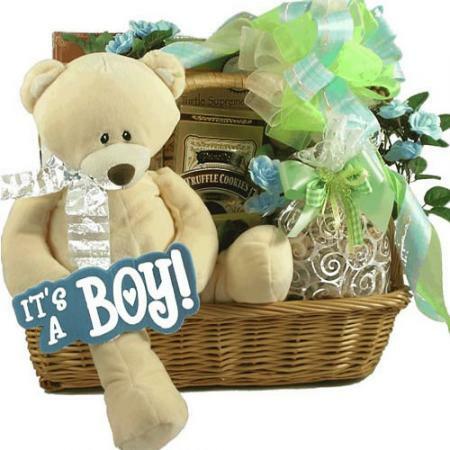 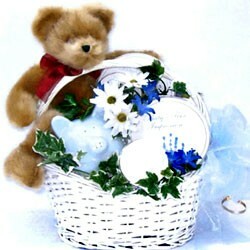 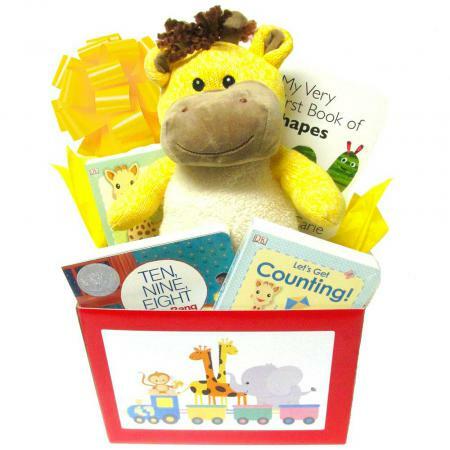 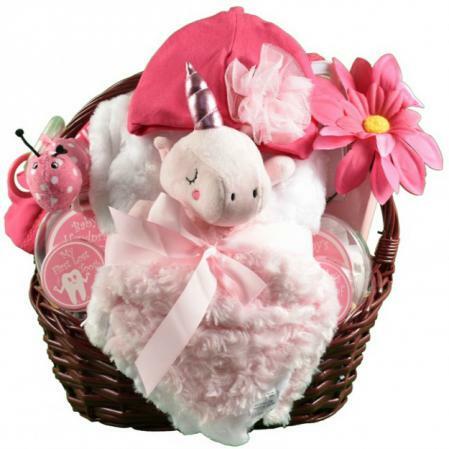 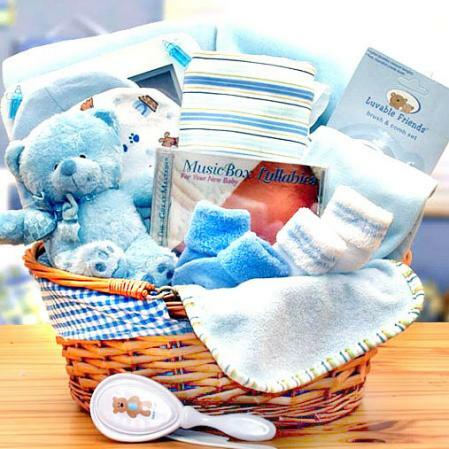 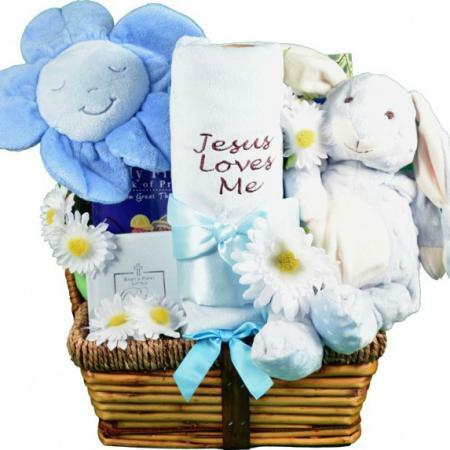 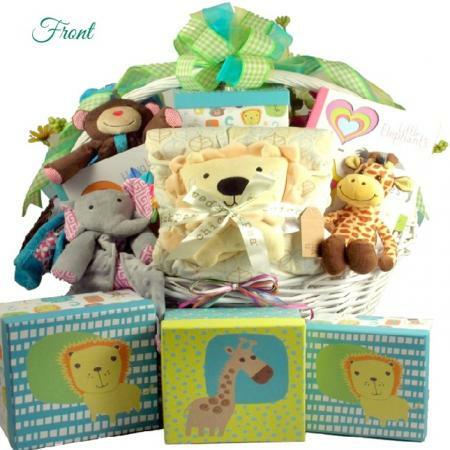 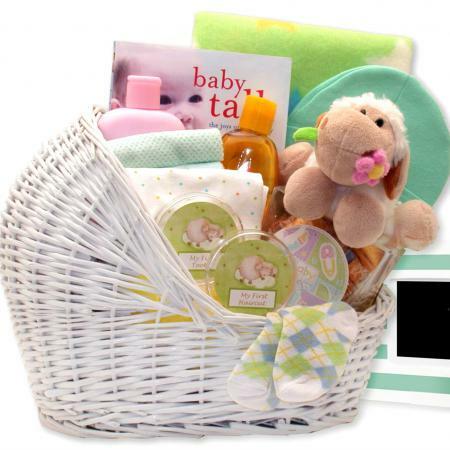 Welcome baby with this adorable new baby gift basket arrangement. 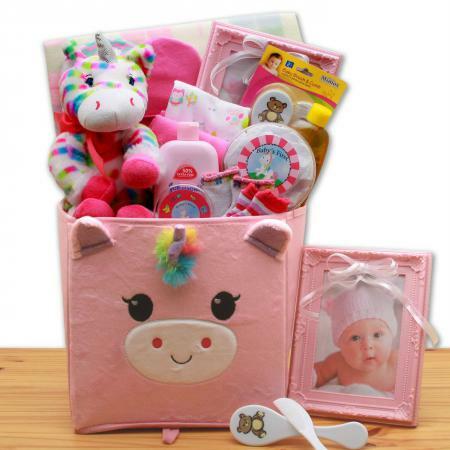 Filled with unique gifts for baby plus delicious goodies for Mom and Dad. 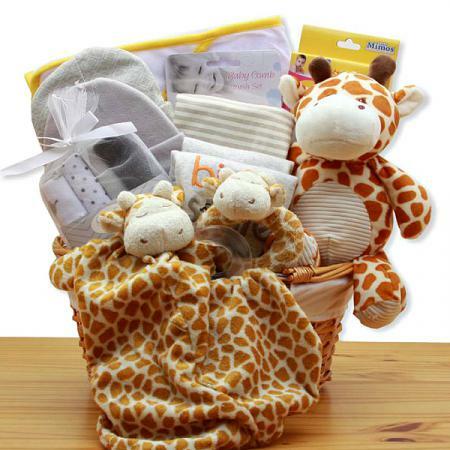 This colorful collection of safari baby gifts and goodies will be a welcome surprise to the happy family! 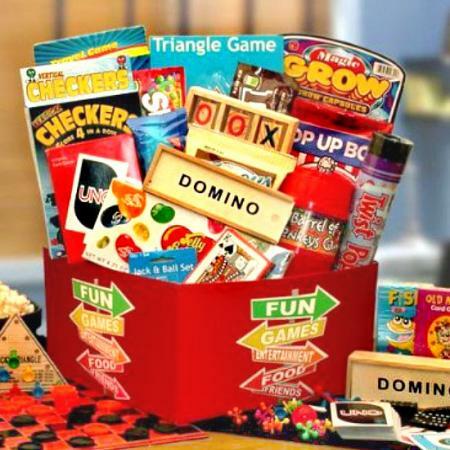 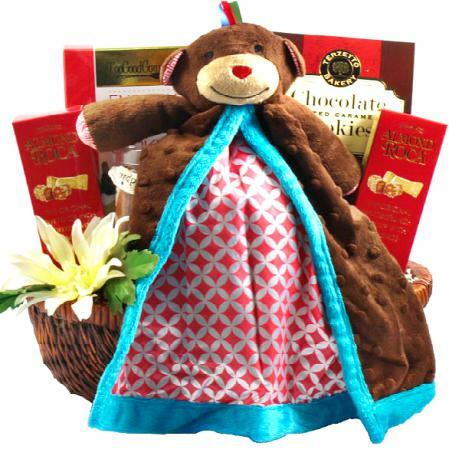 This gift includes very unique and special gifts by famed "Mud Pie Baby" along with delicious goodies for Mom and Dad! 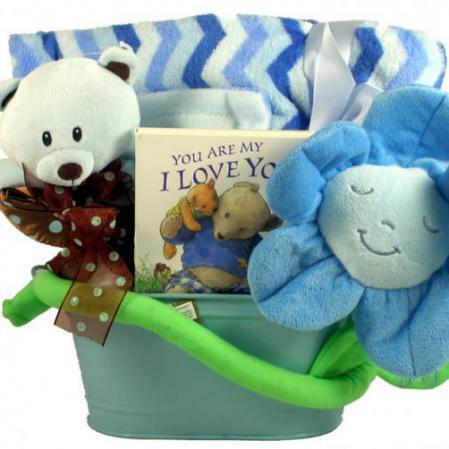 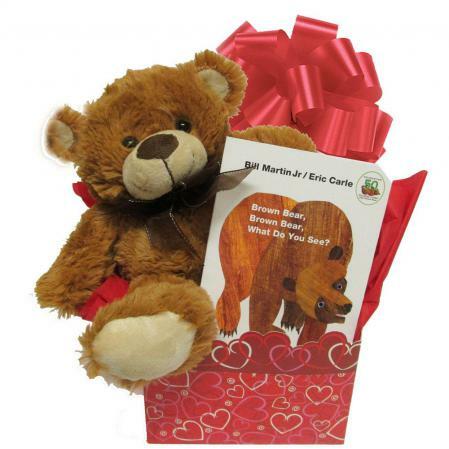 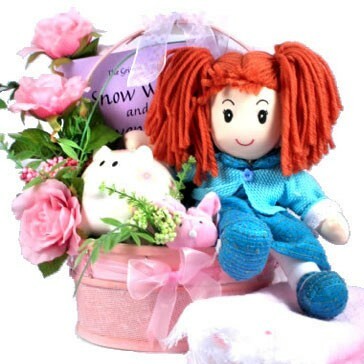 It is an absolutely adorable gift arrangement, and we are confident that they will love it!